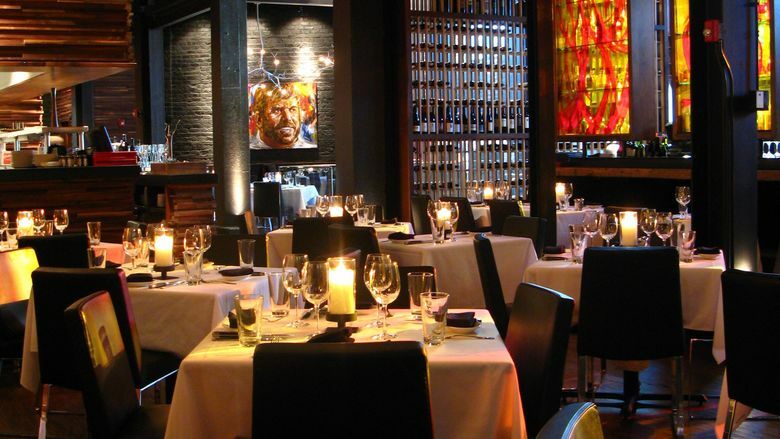 Chef Kevin Rathbun is one of the most celebrated chefs in Atlanta. He is the mastermind behind Rathbuns, Krog Bar, Kevin Rathbun Steaks, & KR SteakBar. With his stellar resume of having some of the best restaurants in Atlanta, he's attained enviable success that many restaurateur would love to behold. Next month, experience Kevin's Fourteen Hours here on CityBox and find out his go to restaurants in Atlanta when he is not at his restaurants! Plus find out who else made the cut with their Fourteen Hours for CityBox's Hottest 10 Restaurants in Atlanta picked by the industry insiders.